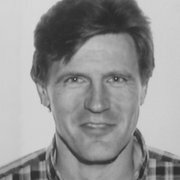 Bart Goeman has worked for the Novec 1230 Fire Protection Fluid business at 3M (part of the 3M Electronics Materials Solutions Division) and is currently Business Development Manager for the EMEA region. Today there is a vast array of solutions for managing the fire risk in data centers and whilst this provides plenty of choice to the end user, it can make the decision-making process a challenge. Now, there’s a new issue to consider: environmental regulation. Recent changes have been made to the F-gas Regulation in Europe, which aims to reduce the use of greenhouse gases, including hydrofluorocarbons (HFCs). When halon-based systems were phased out at the end of the last decade, one of the most popular alternatives was HFCs (Hydrofluorocarbons), man-made compounds used in refrigeration, air conditioning, insulating foam, aerosols, medical devices, solvent cleaning and fire suppression systems. One of the more widely used examples in the fire protection industry is HFC-227ea (i.e. FM-200 brand) considered a first generation halon alternative. However, even without the new legislation, there were already some concerns around use of HFCs: while the ozone depletion potential of HFCs is zero, they are potent greenhouse gases. For instance, the global warming potential (GWP) of HFC-227ea is 3,220. This means it is 3,220 times more potent than CO2 in its climate impact. It has been reported in the US Proceedings of the National Academy for Sciences that if nothing changes, HFC emissions are likely to be equivalent to between 9-19 per cent of global greenhouse gas emissions by 2050. Of course, regions will differ, but it’s interesting to note the claim that without significant action, HFC emissions in the US are expected to double by 2020 and nearly triple by 2030, as reported on the Climate Action Plan website. On 12 March 2014 the European Parliament voted to support a European Commission proposal to cut the use of hydrofluorocarbons (HFCs) to 79 per cent below average 2009-2012 levels by 2030, as part of the Regulation (EU) No 517/2014 of the European Parliament and of the Council of 16 April 2014 on fluorinated greenhouse gases and repealing Regulation (EC) No 842/2006. It has since become law, the provisions of which will come into effect this month. This has direct impact on the use of HFCs in fire suppression systems, since they have some of the highest global warming potentials (GWPs) relative to other sectors. Some people may claim that the F-gas Regulation can be dismissed in the fire suppression market, on the basis that HFCs have low emissions in fire suppression (in other words, the claim that they are non-emissive unless a system discharge occurs). In fact, the F-gas Regulation is about reducing emissions by controlling the use (and as a consequence, the production and importation of HFCs). Therefore, the effect on the fire suppression industry is very real. Under the HFC cap and phase-down, HFC producers will be allocated a production/import quota for HFCs and will have difficult decisions to make. Because the quota will be in CO2 equivalent (related to the GWP), this framework does not favor the HFCs used in fire suppression with their comparatively high GWPs. For example, an HFC producer would consume the same percentage of a quota by making either one ton of HFC-227ea, three tons of HFC-245fa, or five tons of HFC-32. Nor is it just new fire suppression systems that are affected by this legislation. 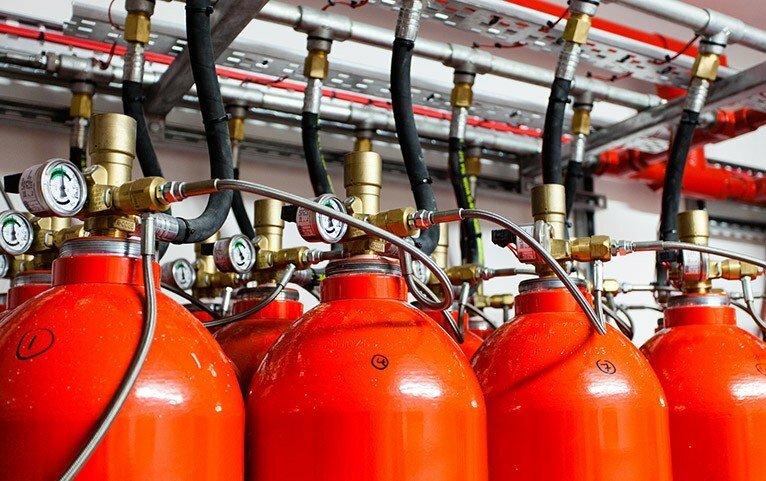 Given that fire suppression systems can easily remain in situ for 20 or more years, any HFC-based system already installed or purchased over the next few years will be affected by the F-gas Regulation. HFCs used for recharging existing systems, or in the installation of additional new HFC-based systems, will be increasingly impacted by the phase-down schedule. Suddenly those purchasing HFC-based fire suppression systems will not only face immediate price consequences, they will also need to be aware of other future issues such as system recharge costs and potential end-of-life costs when a system is ultimately decommissioned. Europe is not the only region putting HFCs under the spotlight right now. On 10 July 2014 the US Environmental Protection Agency issued a proposal to change the status of HFCs in certain applications. In other parts of the globe, the US has made agreements with China and India to phase down the use of HFCs, and the Green Building Index in Malaysia has initiated significant measures to heighten awareness of the environmental impacts of the options available for clean agent fire suppression – in particular the climate impacts of HFC-227ea and HFC-125. Back in Europe, the Spanish Council of Ministries also approved a tax on fluorinated greenhouse gases that took effect on 1 January 2014. 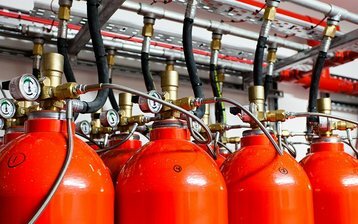 Whileall these factors put a question mark against the future of HFCs in fire suppression, the good news is that there are cost-effective substitutes available, so the transition away from HFCs may be more seamless than for other sectors. Some of these alternatives are well-established and installed in data centers worldwide, including environmentally sustainable synthetic clean agents, water-based systems and inert gases. Water-based systems naturally have no global warming potential and low toxicity. However, while they work well in many environments, they are far less suitable for spaces that contain sensitive or delicate equipment, including electronic media or mechanical equipment where they can cause permanent damage to components and can lead to electrical short-circuiting. Furthermore, water-based systems cascade downwards (two-dimensional) so this may mean that not all equipment is covered. There is also a need to dispose of contaminated water. Another option is inert gases. Inert gases are generally mixtures of argon and nitrogen and work by removing oxygen from the protected area. In order to do so, large quantities of gas are required to displace the air (and reduce oxygen). Storage of this large quantity of agent has a significant cylinder footprint (and weight) even when stored at 300 bar, and this has consequential implications on the data center environment given space is generally at a premium. Inert gases are efficient but have a significantly longer discharge time (compared to synthetic agents) ranging to up to two minutes, then 30 seconds to put out the fire. 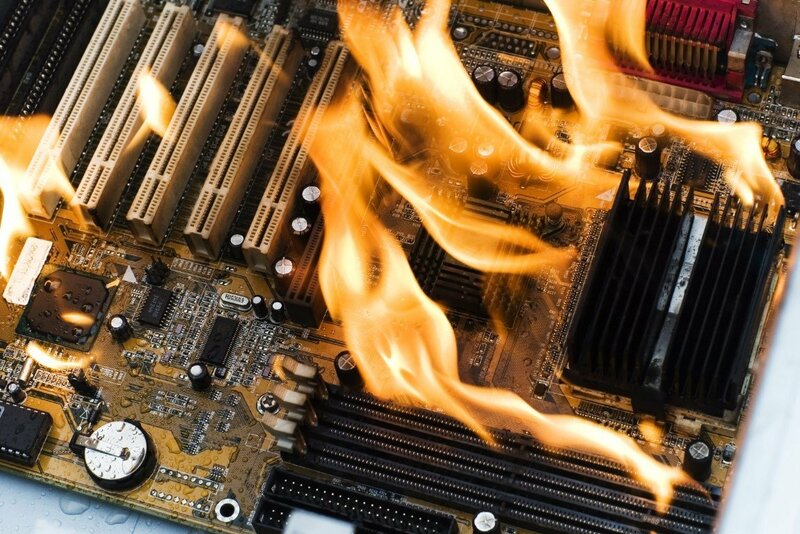 With the need to act quickly in the incipient stages of a fire within such high value environments such as the data center or computer controlled operations, this extended time to extinguish means inert gases can present distinct disadvantages. As inert gases need high pressure to operate, additional operational safety procedures are also required. This is where some confusion can arise. Synthetic extinguishing agents (or ‘clean’ agents) include HFCs, but they also include others, such as perfluoroketones (FK 5-1-12), which are not subject to the new EU legislation. In fact, evidence shows that one of the most ‘future proof’ synthetic solutions of all, FK-5-1-12 (commercially sold by 3M as 3M Novec 1230 Fire Protection Fluid) is not affected by the F-gas Regulation (nor any other current- or future international regulation or directive). By definition, clean agents evaporate cleanly, are non-corrosive and will not leave a residue behind when they discharge, thus minimizing clean up and the risk of damaging sensitive data center equipment. Synthetic extinguishing agents work by removing heat (rather than oxygen) and act fast (discharge within 10 seconds and the fire extinguished within 30 seconds), generally before reaching the flame stage. Importantly they are also electrically non-conductive. This means that fires involving energized electrical equipment can be extinguished without powering down, avoiding expensive service interruptions and data loss which in both enterprises and public service data centers, means fast action without disruption to vital communications. In general, these systems operate at pressures significantly lower than inert gases (25b, 34b, 42b or 50b) and use fewer cylinders. Plus, as they can be strapped to walls or pillars, they take up less space than inert gas systems and typically release less pressure into the atmosphere when activated. 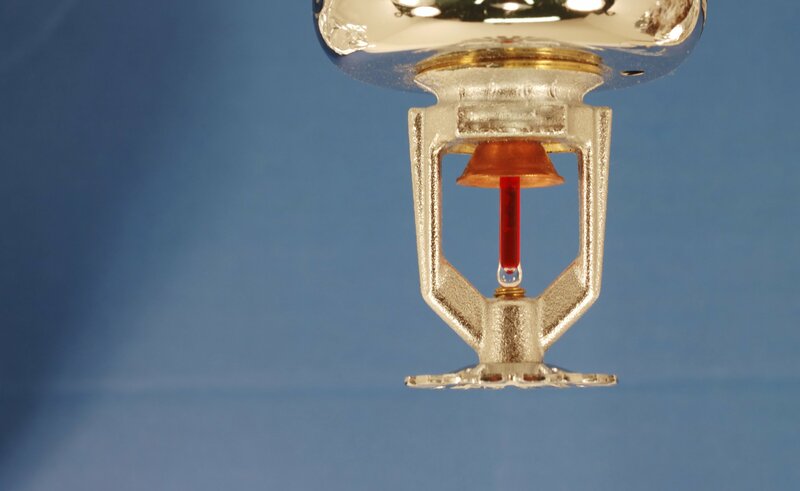 With a history in fire protection systems going back nearly a century, Kidde Fire Protection is well aware of the impact legislative changes will have on its customers and offers guidance in suitable products to fulfil their needs. John Simpson, general manager at Kidde commented, “We’ve already seen a trend that shows a shift in attitudes from HFC based systems towards clean agent systems within EU countries in the past few years. In essence, each type of fire suppression system has its own key benefits. With cost-effective substitutes readily available, the transition away from HFCs could be more seamless than many data center owners or managers may realize. 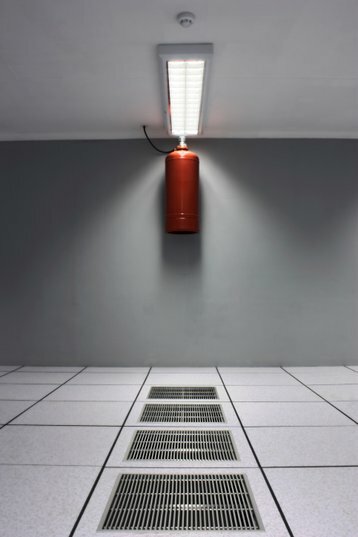 What is clear is that in addition to all the usual factors that need to be considered – effectiveness of fire suppression; cost of ownership; health and safety – environmental legislation has now come to the forefront as a priority consideration when selecting the appropriate fire suppression agent. This opinion was contributed by Bart Goeman, business development manager for Electronics Materials Solutions at 3M.